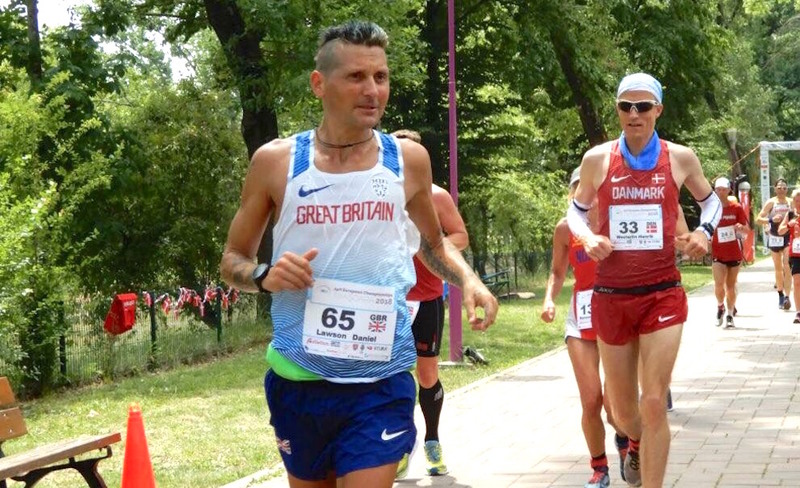 Dan Lawson finishes fifth and Tracy Dean seventh as Great Britain’s ultra runners impress in Romania. 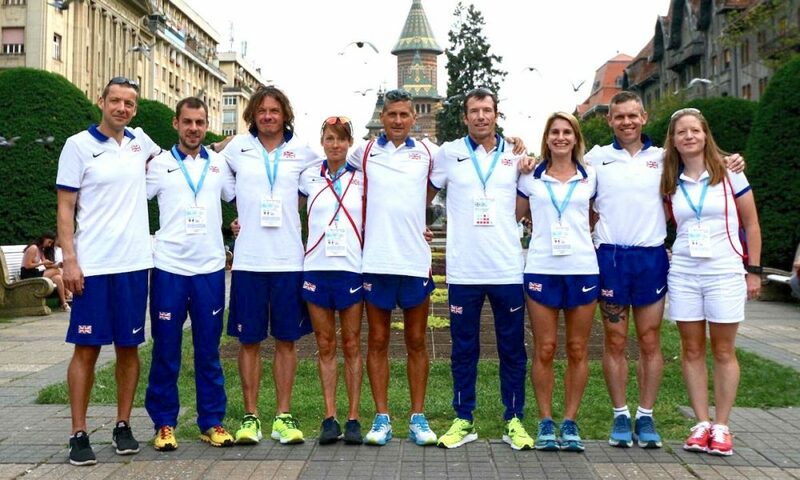 Great Britain men took silver and the women clinched bronze in very hot conditions at the 22nd IAU 24 hour European Championships in Timisoara, Romania on 26th and 27th May, reports John Pares. Great Britain and Northern Ireland fielded a strong team of James Elson, Craig Holgate, Steve Holyoak, Dan Lawson, Pat Robbins and James Stewart for the men, and Tracy Dean, Wendy Shaw and Ali Young for the women. 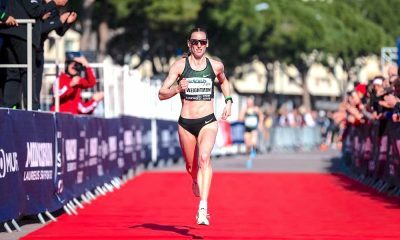 With three athletes to count for the team medals, it was always going to be a tough challenge for the women to medal as there was no room for anything to go wrong. The 10am race start around a 1.2km loop on a hot day in Ion Creanga children’s park, meant that it would be a long, hot first day that would make or break performances. To manage the heat and to conserve energy for the cooler night section, all of the athletes started off slower than their pre-race plan. The instruction to the athletes was, “If you want to catch the others, go slower.” Strange advice for an athlete, but absolutely essential! Good hydration and plenty of salt was also essential and the crew monitored all athletes to keep on top of it. This was also a critical phase for fuelling before the almost inevitable stomach problems later in the race. 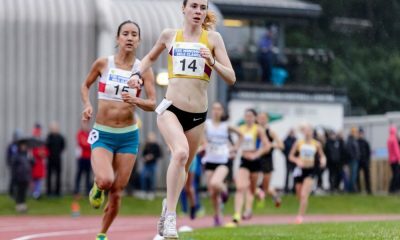 As the temperature rose to 29°C in the afternoon, some of the earlier leaders dropped away and the British athletes and teams started to rise up through the ranks. A thunderstorm in the late afternoon cooled the air slightly and caused a flurry of activity but changes of kit went smoothly. Despite all the training, preparation and support, 24 hours is a tough event and things started to go wrong for a few of the athletes. Robbins had issues from around 10 hours in, slowing and then stopping completely. Stewart, who features on Fast Running as part of the Fast 10: class of 2018, ran into severe digestion problems around 10 hours. He struggled through repeated bouts of vomiting but was able to come through and pick up his running again. Elson was going extremely well and then hit a wall around 14 hours before stopping. Holgate also developed severe problems but was able to continue, albeit at a much slower pace. These issues were almost certainly heat- and dehydration- related, which shows how hard it is to get this right. The management team then had to carefully consider whether it was safe for athletes to continue. Meanwhile Dean, Young and Shaw continued their dogged climb up the leader board. Knowing the challenge they faced, they paced it well and supported each other throughout the race. This was a really impressive individual and team effort. With eight hours to go, Lawson and Holyoak were running well in good positions, and Stewart was coming back strong. 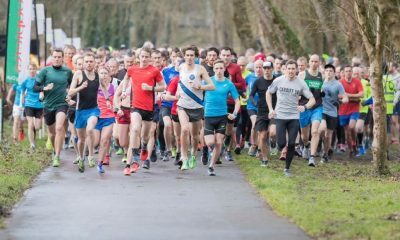 The men were in third place and the women were in fifth. 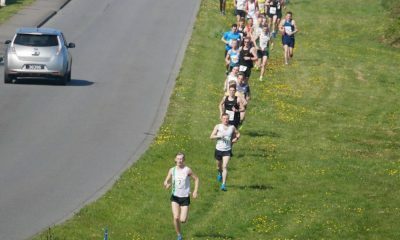 The final third of the race was all about holding the pace and continuing to deliver the same performance. Medals were likely for both teams and the key was to maximise distance covered without risking ‘blowing up’ or injury before the end. At 19 hours the men were lying second and the women third. In the women’s race, the Poles were out of reach but the team had a real possibility of catching Germany. The men were challenging France and starting to open a gap to Germany. Lawson, the reigning European champion, was going into the event and looked like he would challenge for a podium position at this stage. However the athletes ahead of him were still strong and he was only able to improve by a few places, eventually finishing fifth. Dean looked very impressive coming out of the night section. Her smile and attitude was infectious and her positivity and energy helped to drive her up to seventh position. The last two hours were hot again and by now all the athletes were suffering. It was inspiring to watch them seemingly pushing beyond their limits. In the end, GB consolidated their medal positions as France had a strong finish in the men’s race and the women were unable to close the gap to Germany. This was not a day for PBs but the team medals were a great reward for a gutsy performance from our best 24 hour runners. This was also an important team performance. Ultrarunning is normally an individual event and a major championships is one of the few times that people are part of a team. The whole team gelled and the high level of mutual support and camaraderie certainly helped to win the medals. Poland had an outstanding event, winning both the individual gold medals as well as the women’s team gold. 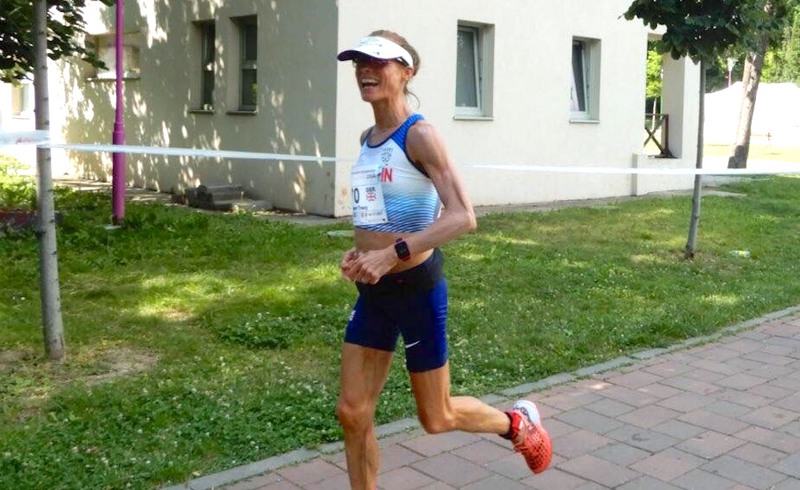 Patrycja Bereznowska, holder of the current world best distance and reigning world champion led from the beginning and looked fully in control, although her distance of 243.35 km was 16km behind her record and was another indicator of the tough conditions. Alexandr Sorokin was leading for most of the men’s race before fading to third. Stephane Ruel looked like he would take the gold but also started to struggle. Andrzey Radzikowski paced it perfectly to come through in the final hour for an impressive win.